This date will see you instantly go from zero to hero! Fly over Sydney’s iconic buildings, white sandy beaches & sparkling harbour before enjoying a romantic lunch in a superb waterfront restaurant.. You can enjoy a few celebratory drinks after your pilot will be waiting to take you home! 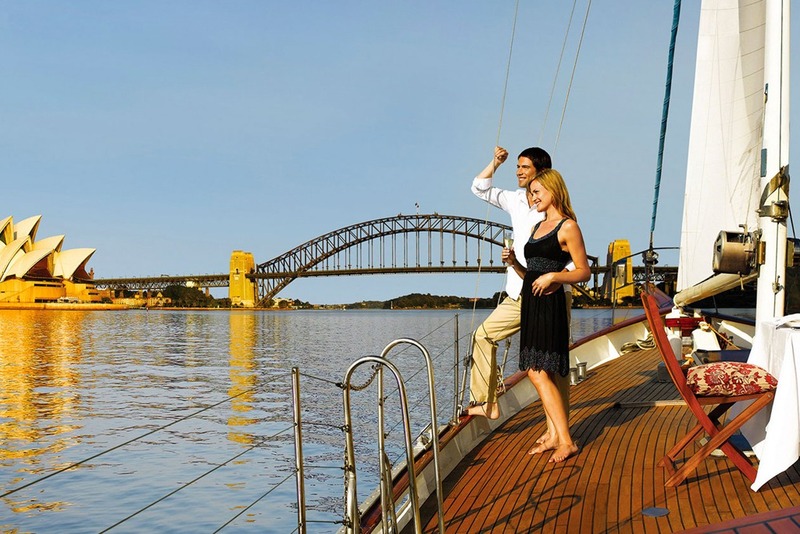 Meet your Mr or Mrs right at Circular Quay and take the sunset ferry to Taronga to ‘glamp’ in safari tents in the heart of Australia’s most famous zoo. This is a fully hosted experience that includes a delicious dinner, drinks & up-close animal experiences during your night safari. Wake up with the lions, watch the sunrise & enjoy the zoo before the crowds.. They’ll be eating out of your hands! Salsa is a flirtatious dance & so it can be playfully seductive in its execution…Two left feet? Even better, nothing is more fun than laughing with one another as you stumble all over yourselves & try to put on your sexiest salsa faces. You can’t beat getting the heart racing & laughing until your cheeks hurt! Did somebody say LUXURY YACHT?! Your skipper will greet you and show you around your state-of-the-art yacht before setting sail. Anchor at a private bay for the night where the skipper will leave you to enjoy your gourmet dinner.. Settle in for an evening of music and romance under the stars (sigh). Take your beloved on the weekender of their life at Emirates Wolgan Valley. Less then 3 hours drive from Sydney, Wolgan Valley have got it covered… From gourmet picnics on a private deck to in-villa champagne breakfasts and couple’s spa treatments to die for, this place just oozes sophisticated romance. Did I mention all of the villas have private pools?? Literally I die! Previous Post: « The Winey Roads of Waiheke Island, New Zealand….